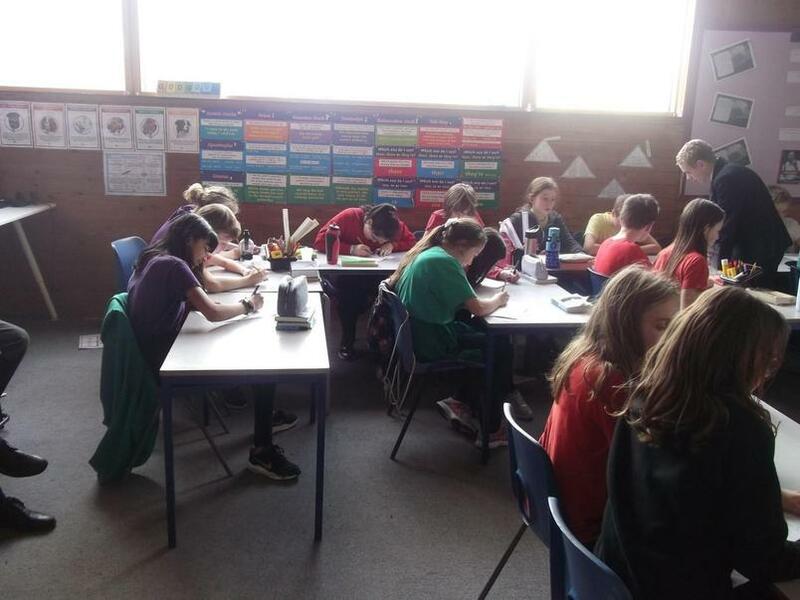 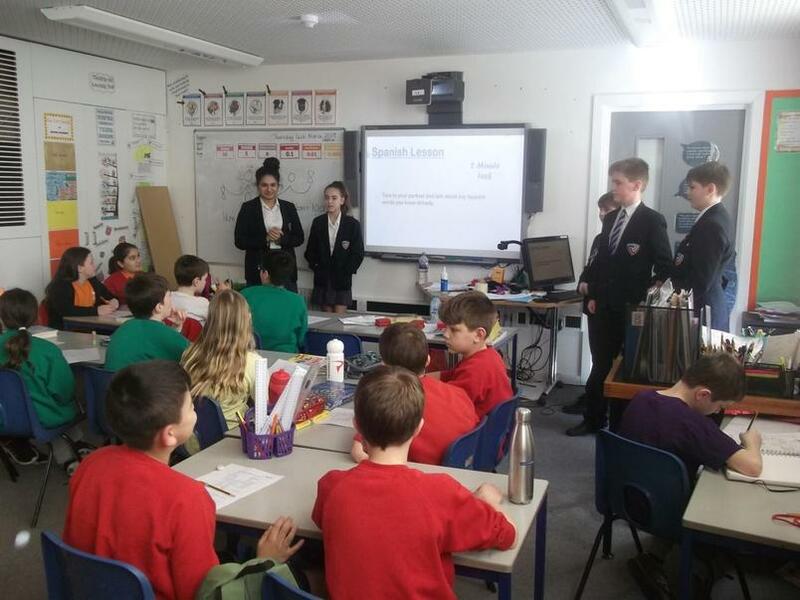 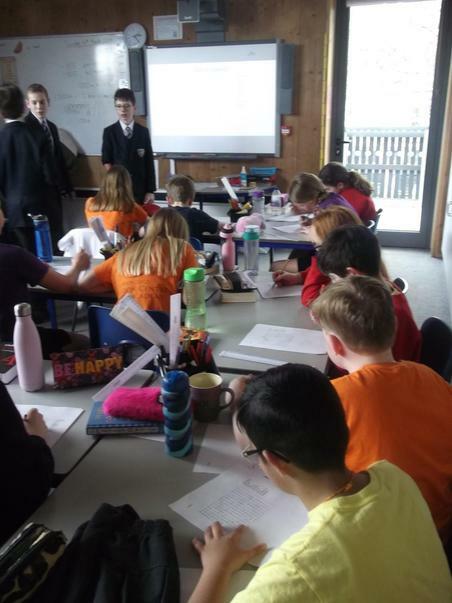 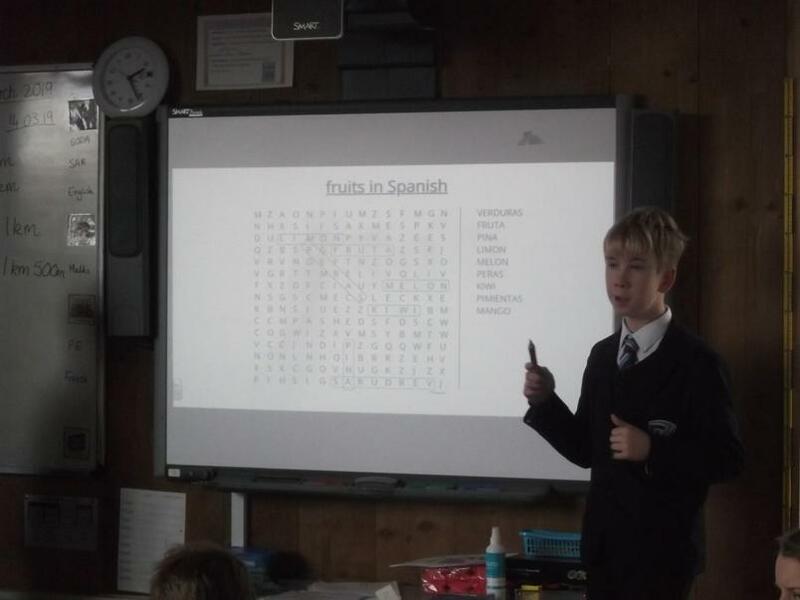 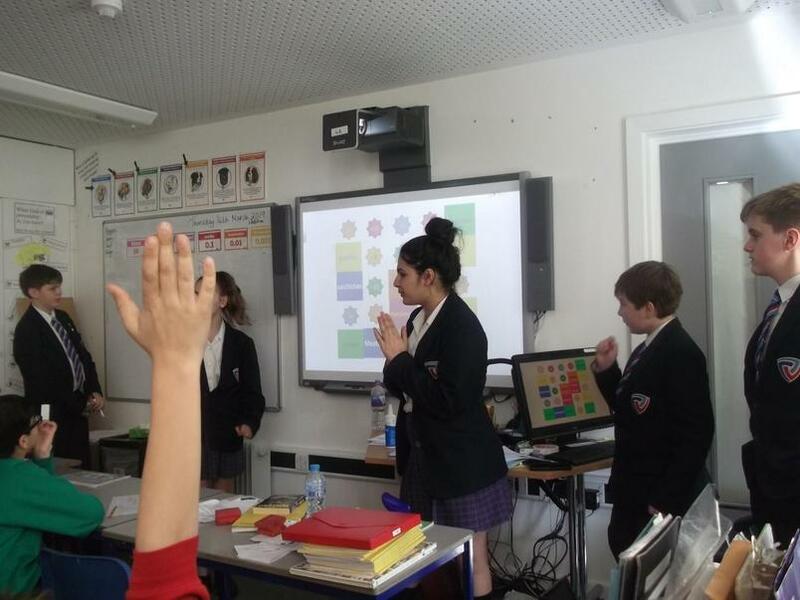 Turing House Year 8 children visited Stanley to teach a Spanish lesson to our Year 6 children. 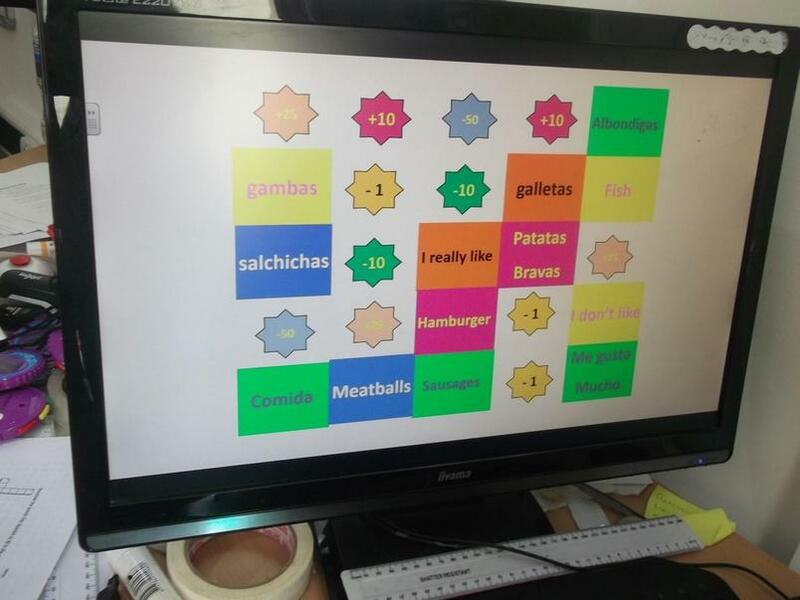 They taught Year 6 some words for Spanish food and how to say "I like" and "I don't like". 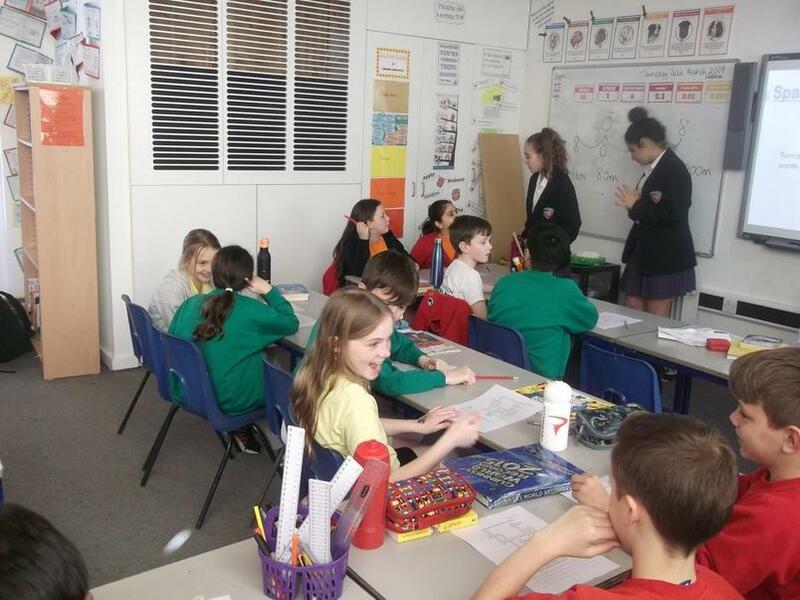 Some of the Turing House visitors were ex Stanley students. 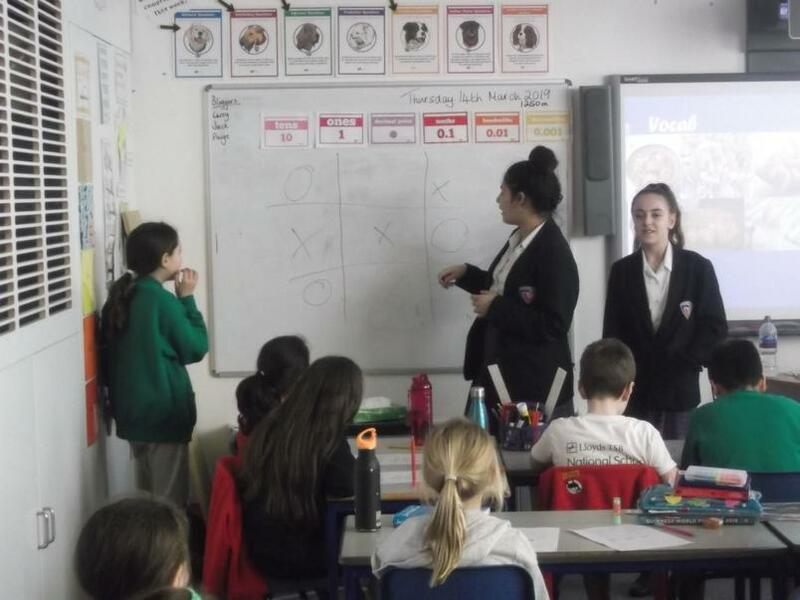 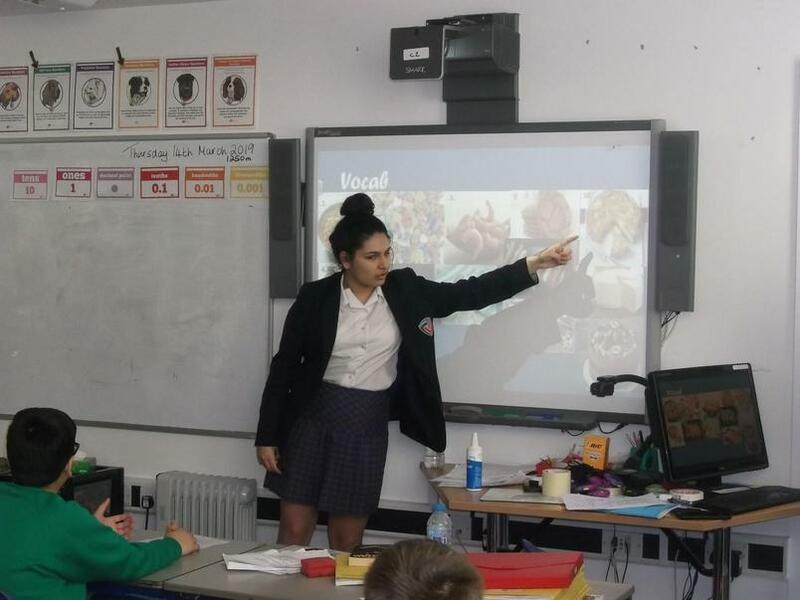 This was an exciting addition to the Year 6 Spanish taster language lessons and the lessons were delivered very well by our visitors. 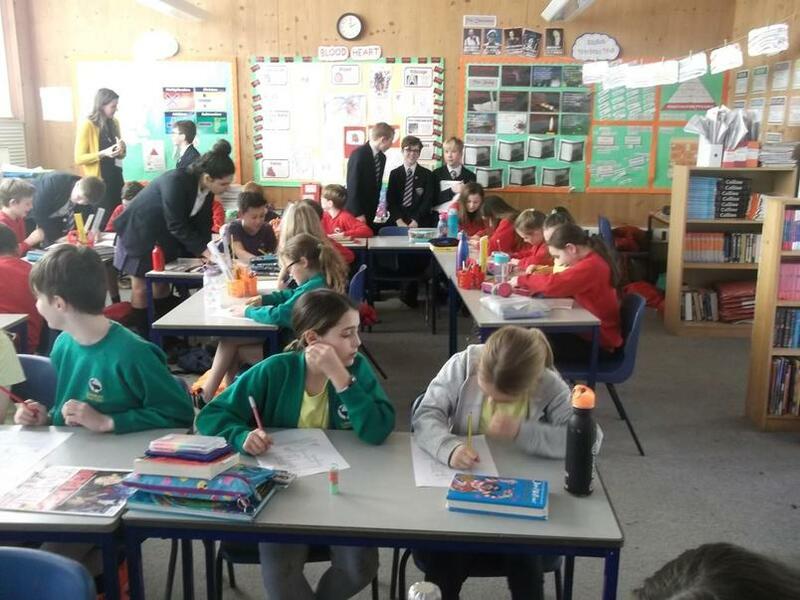 Thank you ... or better still muchas gracias Turing House!